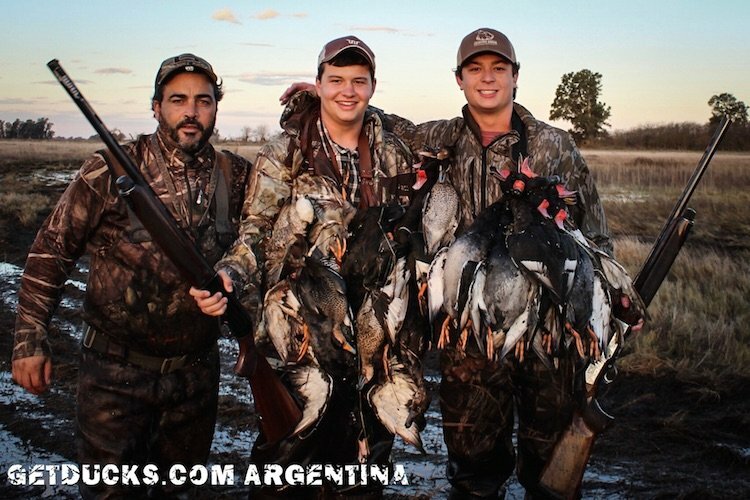 Las Flores Argentina duck hunting was the best experience I have ever been apart of. Me and my buddy came back with more ducks in 3 days than we’d ever dreamed possible. The lodge was great, the guides knew where the ducks were and kept us entertained the whole time. Good food and lots of ducks made for a trip of the lifetime. 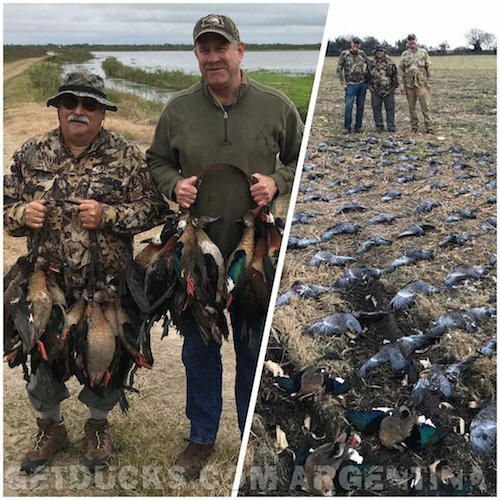 I had a fantastic time duck hunting in Argentina at Rio Salado. You and the guys we hunted with are all good people. The trip seemed like we had known each other for most of our lives. 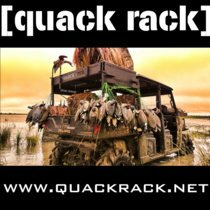 The trip and that part of Argentina was truly the Real Duck Hunter’s paradise. I would like to tell you the opportunity you provided me was a bucket list hunt that I would like to do every year if possible. If you ever need reference I will give you a 5-STAR. 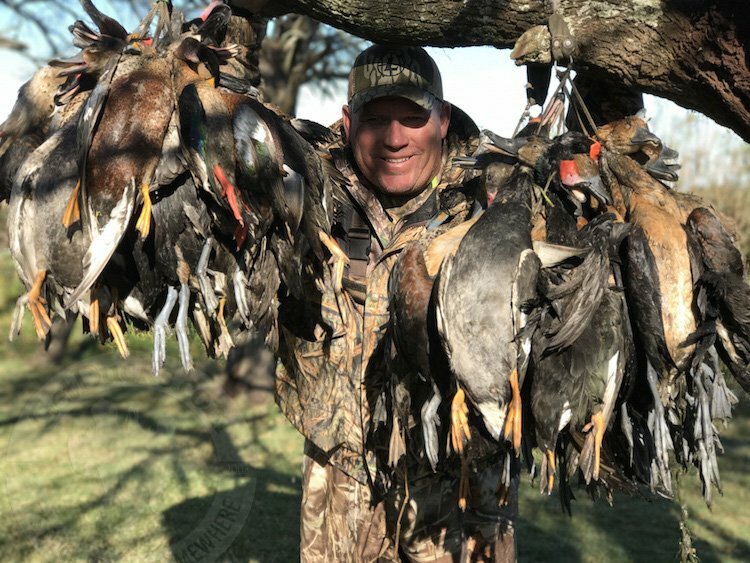 Diego always does a masterful job at everything…but he always has an unbelievable number of rosybills, more than anywhere else I’ve ever duck hunted in Argentina. There’s no way to put it into perspective until you’re here in person. It doesn’t get any better than this! I could never have imagined how many birds we saw. It was so much fun! 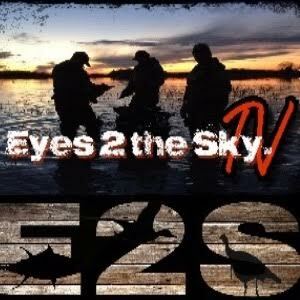 Killed more ducks than anywhere else in 10 trips Argentina duck hunting…best duck guide I’ve ever hunted with. Ramsey Russell came highly recommended and his operation here was better than advertised. This is a hunting trip we have wanted to do for several years. Ramsey Russell came highly recommended and his operation here was better than advertised. All the hunting has been super!! The lodge hosts have been wonderful and the food has been great. Diego and the bird boys made the hunting easy and worked the birds with great skill. Then there was Ramsey’s best Argentina asset: Martha!! She keeps it all running smoothly and is a great hostess. 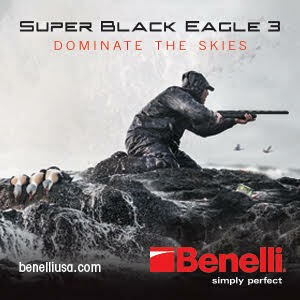 Our Argentina duck hunt was great, best hunting we have ever seen. We didn’t want to leave! Thank you for making it happen with such short notice. Thanks for a wonderful time in Argentina, duck and dove hunting. Thanks for a wonderful time in Argentina, duck and dove hunting. Our husbands hunted while us two wives stayed at the estancia each day. The staff ensured we had everything we needed while the hunters were gone. We enjoyed the beautiful area and walking teh property. We thoroughly enjoyed our time. Matt adds that the hunting was marvelous and successful! What an absolutely wonderful trip. 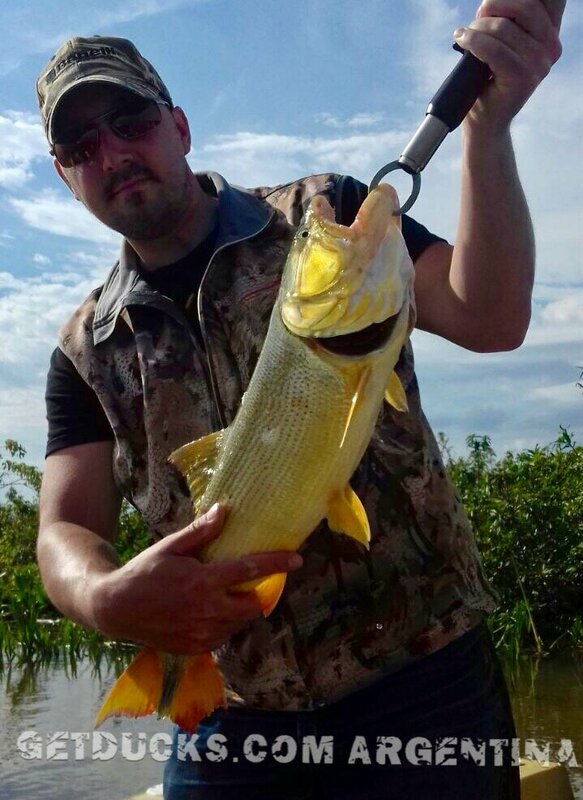 I have only been here for two days and have met a great group of people and the dorado fishing and perdiz hunting were awesome. This is a trip I will never forget. Thank you very much. 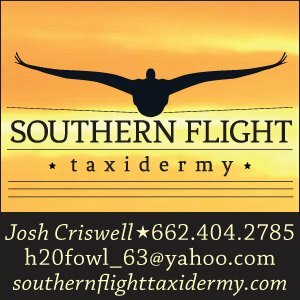 Now off for the rest of the adventure – to Rio Salado for Argentina duck hunting.